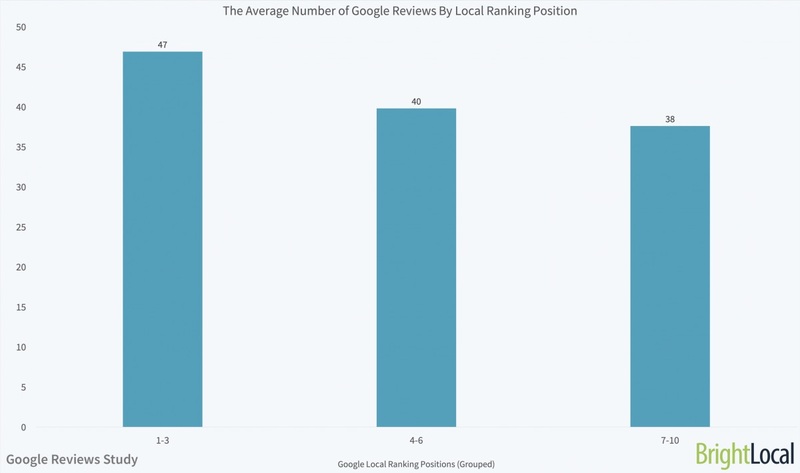 It’s no secret that reviews and ratings on Google are important for local businesses: for a while now they’ve been prominently featured across desktop and mobile search results, as well as on other Google products, such as Maps. 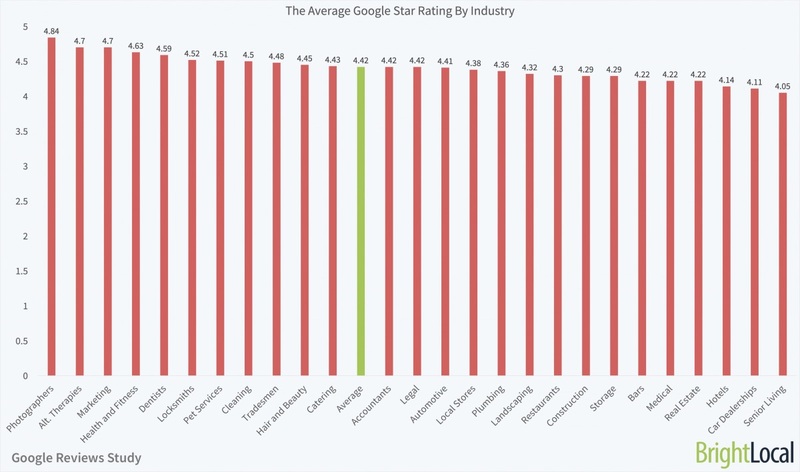 How popular are Google ratings and reviews with consumers? The answer appears to be that they’re very, very popular. A survey of 1,000 US adults conducted by BrightLocal found that 86% of consumers overall say they check reviews and ratings of local businesses. 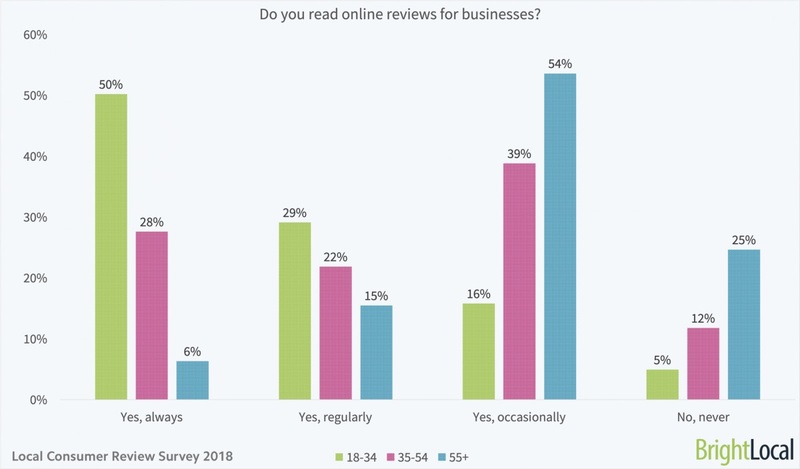 However, there are stark differences among age groups: most (54%) consumers age 55+ say they only check the reviews and ratings of local businesses occasionally, whereas 50% of consumers ages 18­–34 say they always check reviews and ratings. Put simply: it’s very likely that the first thing younger consumers will do to research your firm is to check its online ratings and reviews. 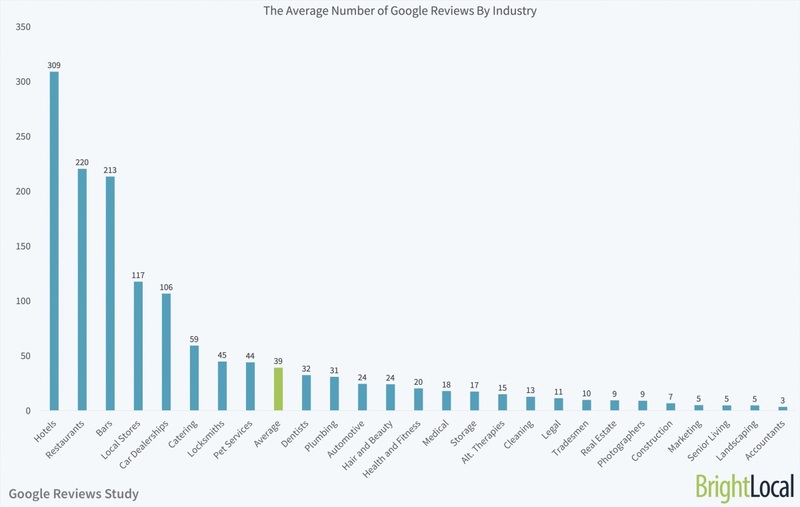 Given that Google’s core product is its search engine, it’s no surprise that there appears to be a strong connection between reviews/ratings and rankings. Moreover, it’s not just the quantity of reviews that has an impact; it’s also the content itself. Because Google crawls all of the text, reviews that include specific keywords—for example, “Invisalign” in comments about a dentist—can be surfaced in the results for those terms. 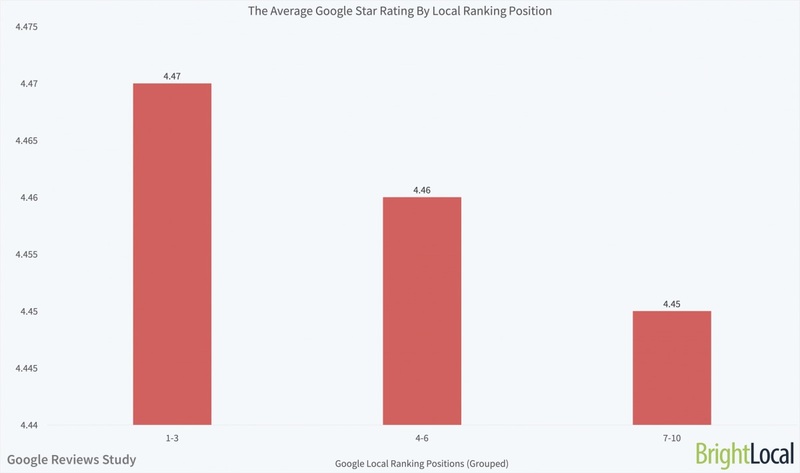 Just as not all local businesses are the same, the optimal Google ratings and reviews strategies for local businesses aren’t the same. 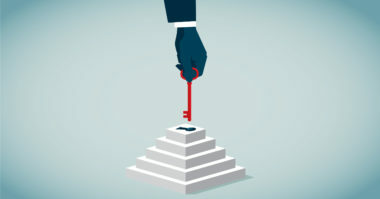 The key, then, is to develop a strategy that’s tailored for your business type and market. So, while a hotel in a big city may need a large number of Google reviews to rank well on search and impress consumers, a lawyer in a small town may need far fewer. 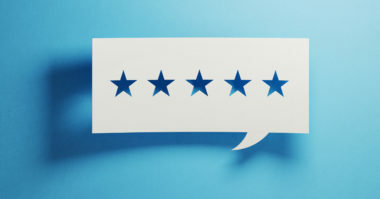 Finally, it’s important for local businesses to realize that Google reviews and ratings are not static: the product is evolving rapidly and the company is constantly adding (and subtracting) features. The direction that Google ratings and reviews will take next is anybody’s guess. With so many different products—from search and Maps, to Android, YouTube, and IoT devices—Google could morph reviews and ratings in any number of ways and spread them across a multitude of different areas. What’s certain is that their ever-increasing popularity with consumers indicates that they’re here to stay and likely to become even more important to local businesses in the future. Learn more about the importance of Google reviews on local businesses. Contact MDG Advertising today at 561-338-7797 or visit mdgadvertising.com.